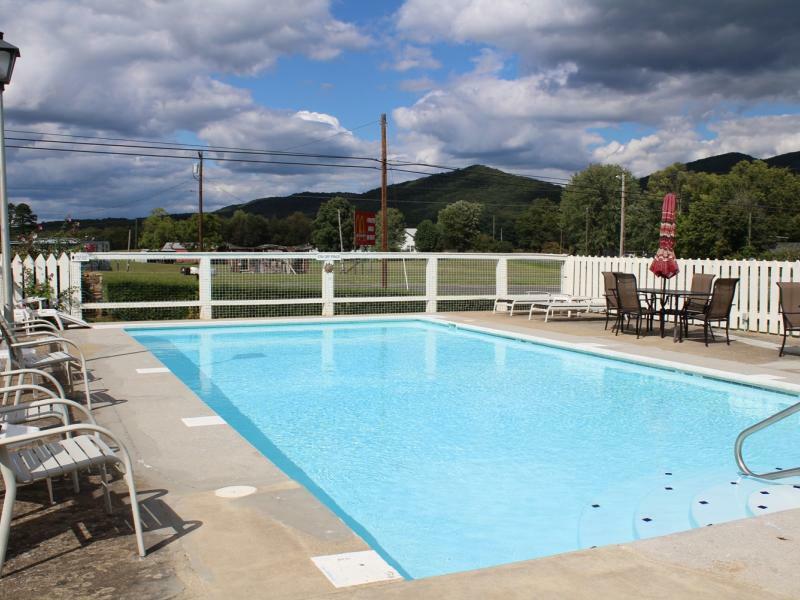 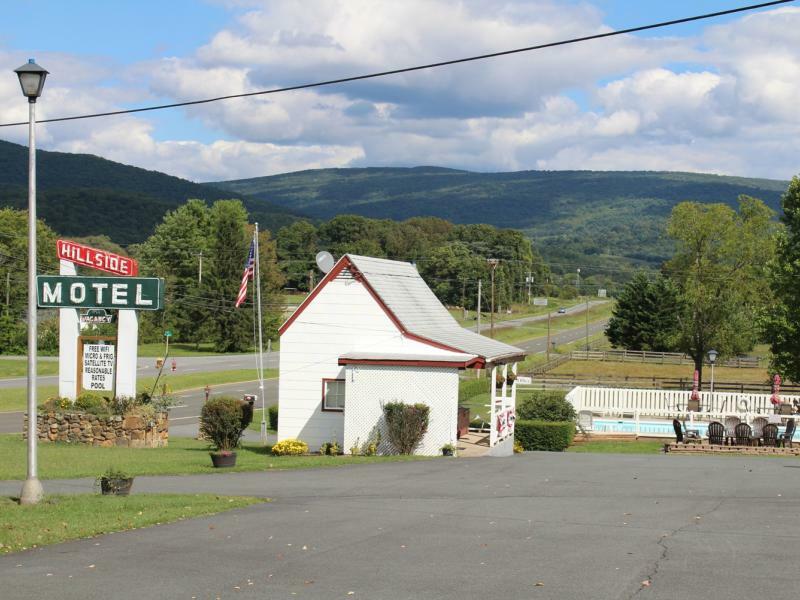 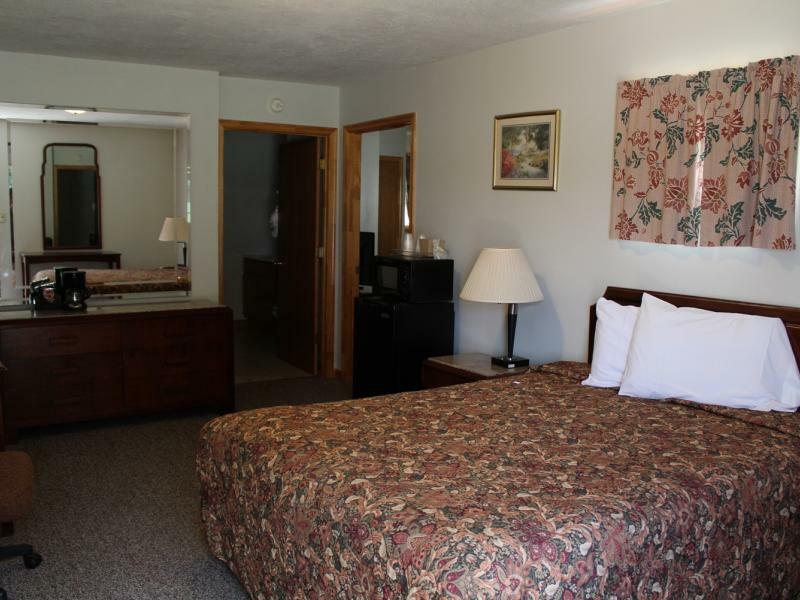 Family owned business, offers pleasant accommodations with a variety of amenities at the right price. 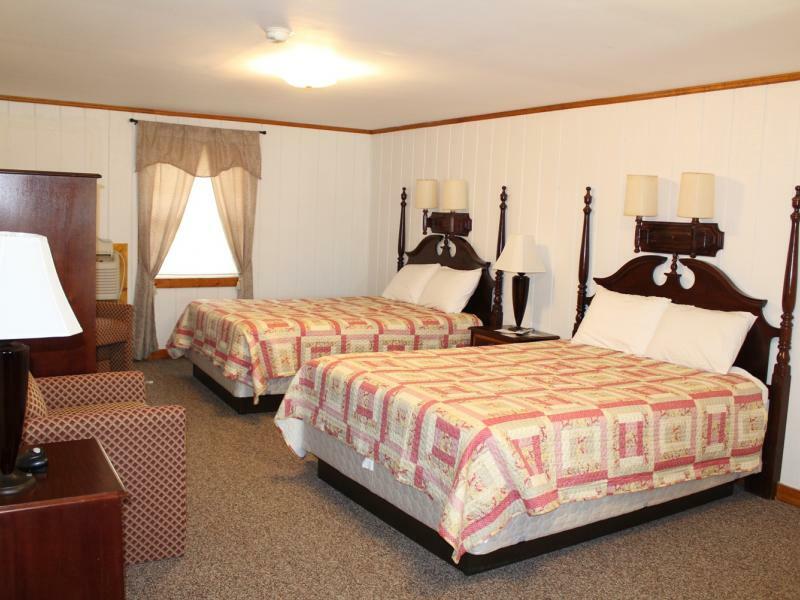 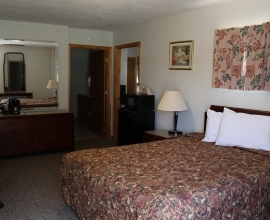 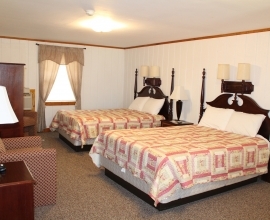 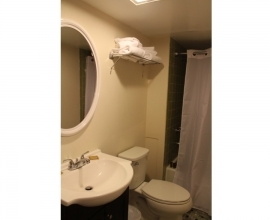 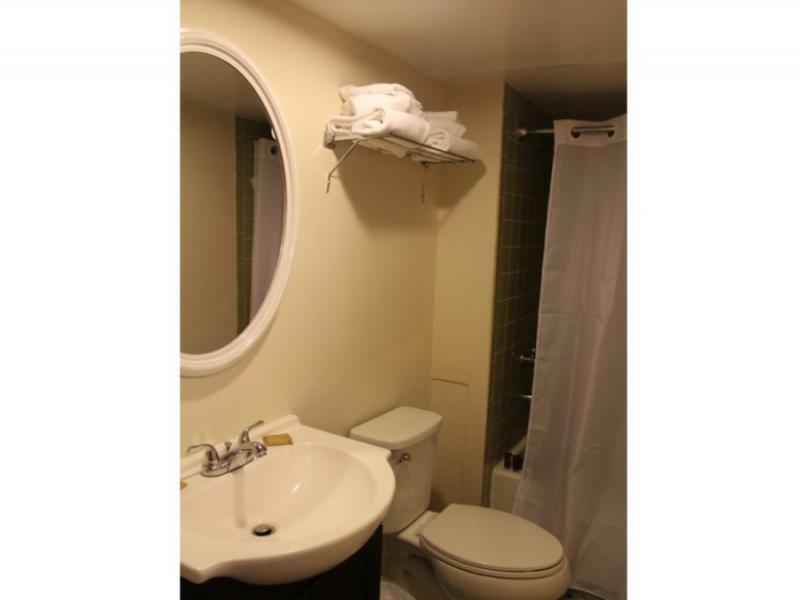 Standard Room Amenities: air conditioning, refrigerator, microwave, cable television, wireless internet. 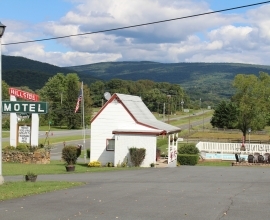 Credit cards accepted: Visa, MasterCard.